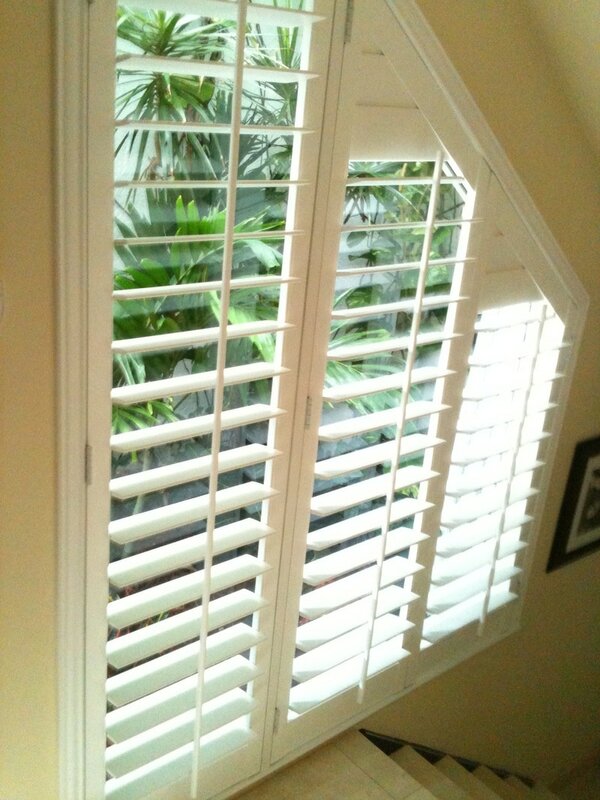 ​One of the most favorite window treatments today is plantation shutters. 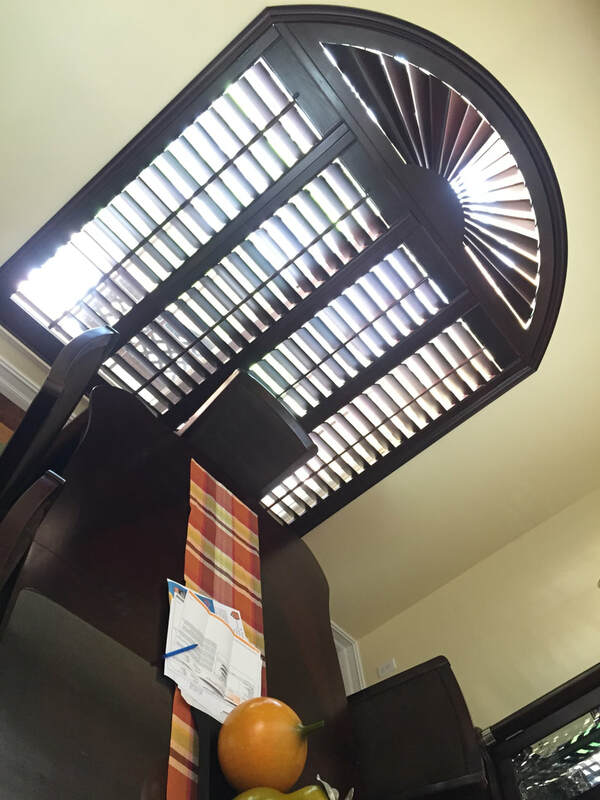 They are widely popular because they are versatile, affordable than most other window treatments, and can increase the value of your home. 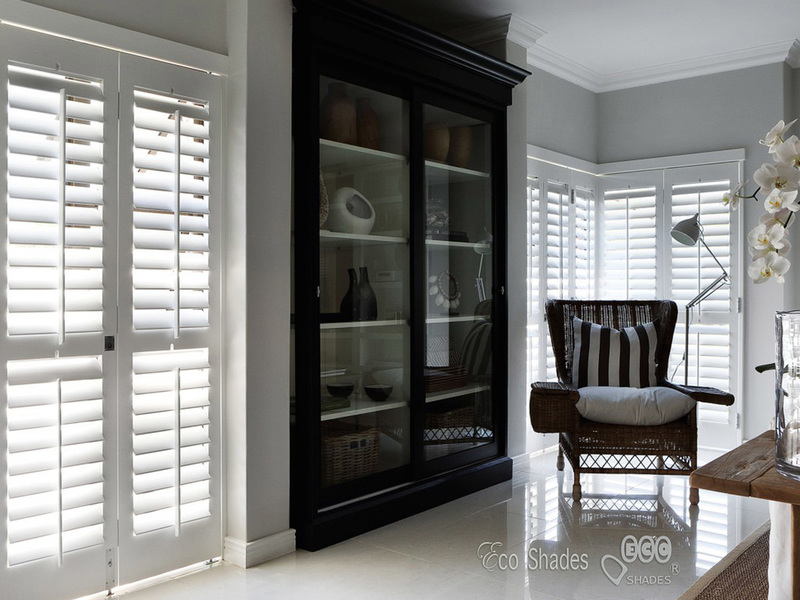 ​One of our premier products at Eco Shades that we offer in Miami, Fort Lauderdale, West Palm Beach, Boca Raton, Weston, Davie, Aventura and many other areas in South Florida, are quality plantation shutters. They are very affordable and can improve the right light system in your home. 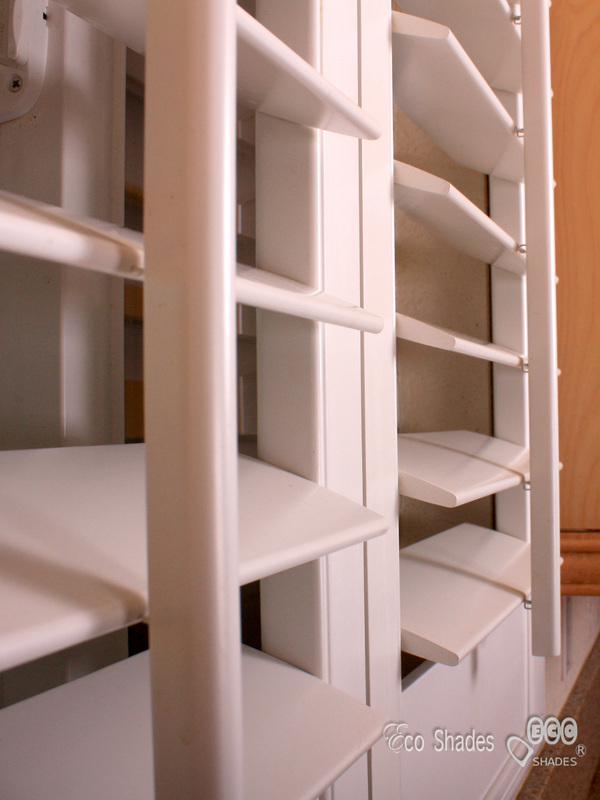 They are also easy to clean and are perfect for any kinds of window curtains and drapes. 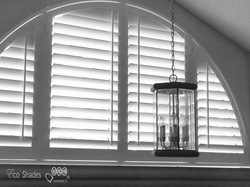 ​Our plantation shutters are one of the best since we only get materials and supplies from the best in the industry. 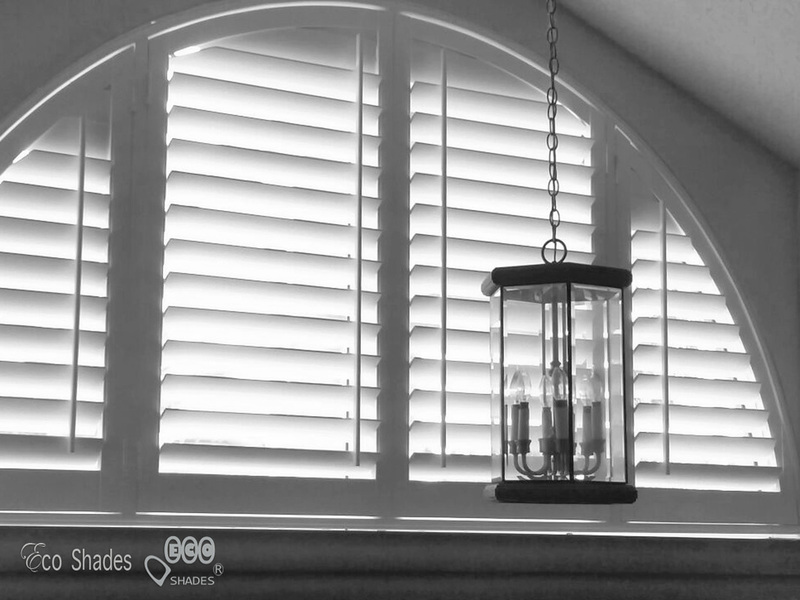 We also have highly skilled technician who can professionally install plantation shutters to make it a perfect fit to your home. 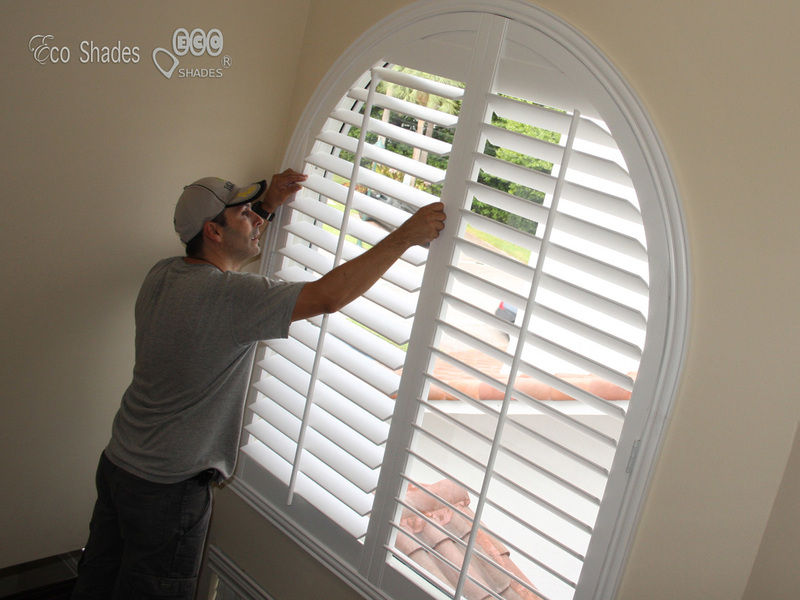 ​If you want to know more about our plantation shutters, contact us today at (561) 475-2914. 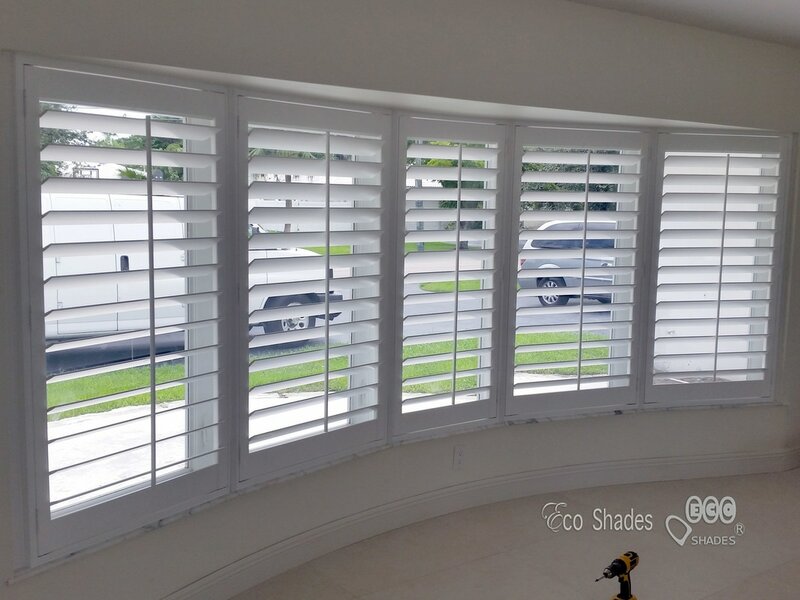 Our window products and services are available in Miami, Fort Lauderdale, West Palm Beach, Boca Raton, Weston, Davie, Aventura and many other areas in South Florida. 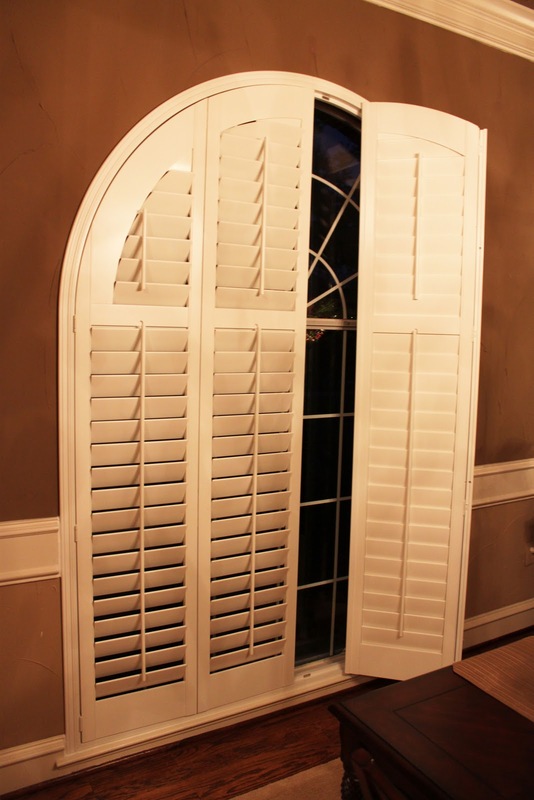 Talk to our window experts and get FREE In-Home Consultation and Estimate!